King Julian. 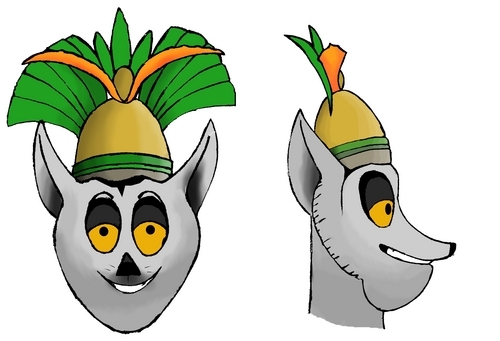 This is a sketch of king Julian that i drew and edited, colored, and shaded in gimp.. HD Wallpaper and background images in the पेंग्विन्स ऑफ मॅडगास्कर club tagged: penguins of madagascar penguin madagascar king julian lemur king julian lemur king. This is a sketch of king Julian that i drew and edited, colored, and shaded in gimp. COOL RLY CLOSE TO REAL KINGJ!!! OMG I WANNA DRAW KJ and... comparing it.. imma gonner!